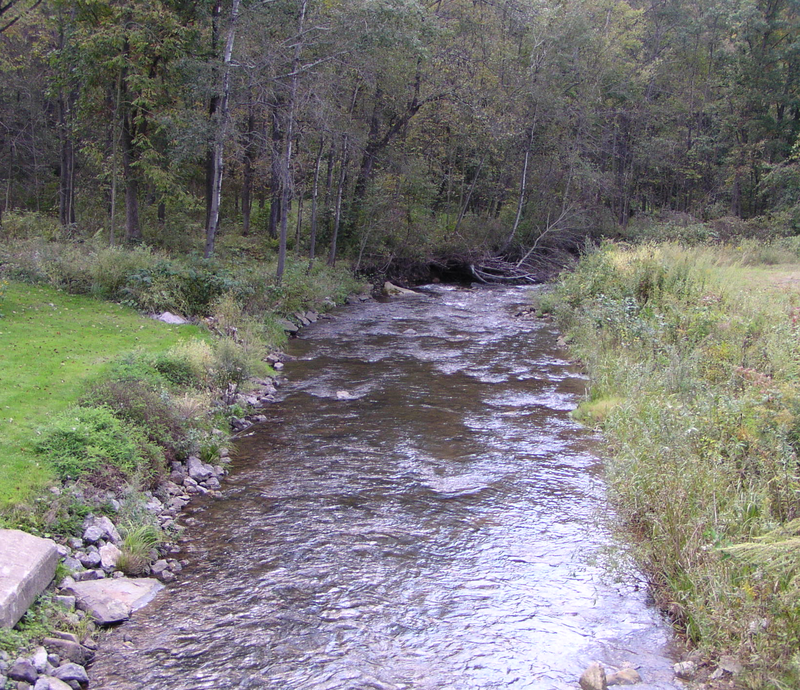 Although Venango County has many high quality fishing streams all is not perfect in our little world. 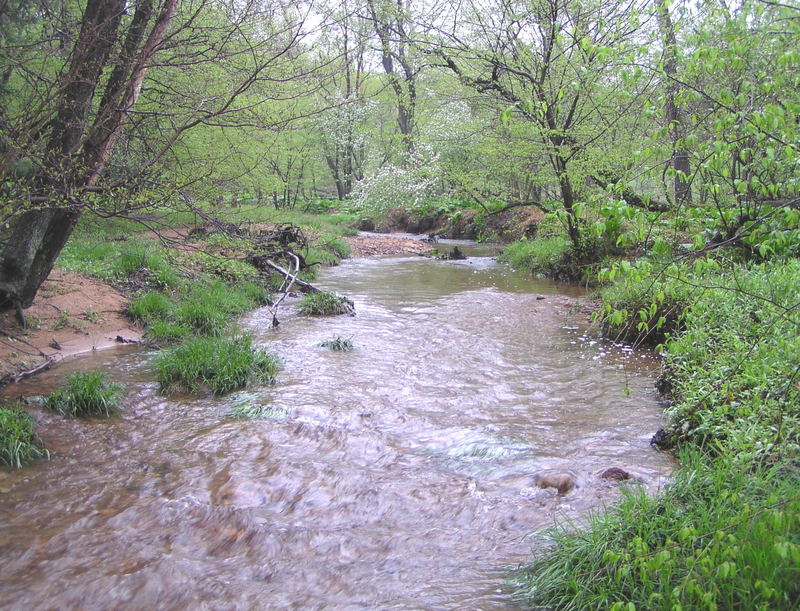 Some of our streams are impacted by acid mine drainage, leaking oil and gas wells and the residue from departed refineries. 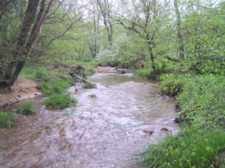 With the new interest in deep shale gas wells, we have started additional monitoring specifically for the identification of flow back water from hydraulic fracturing. We use two different protocols in our monitoring.